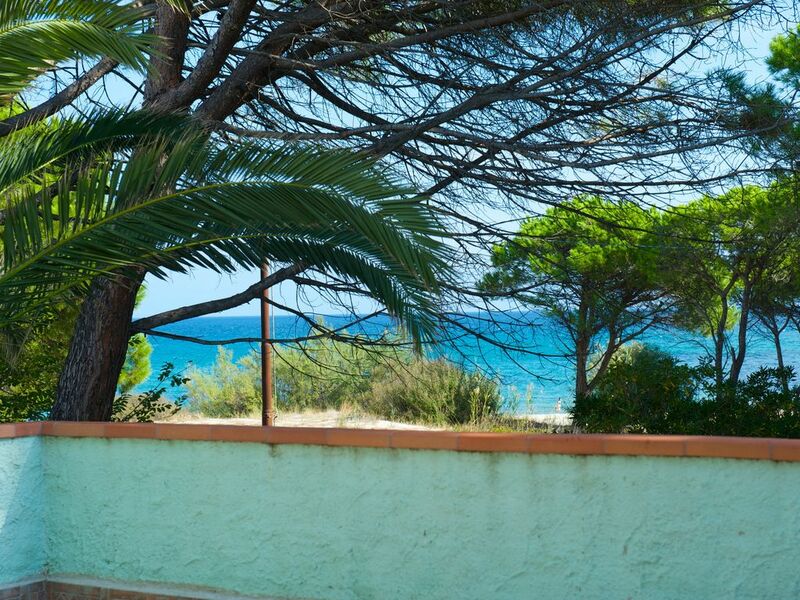 You'll have a splendid, dream view of the sea from the large veranda. The almost new kitchen and the living room have ample space. You can park your car in front of the house and you'll have free access to the garden. Because of its Castello della Faua, Posada is an historically interesting town. It also has sufficient shopping and restaurants.